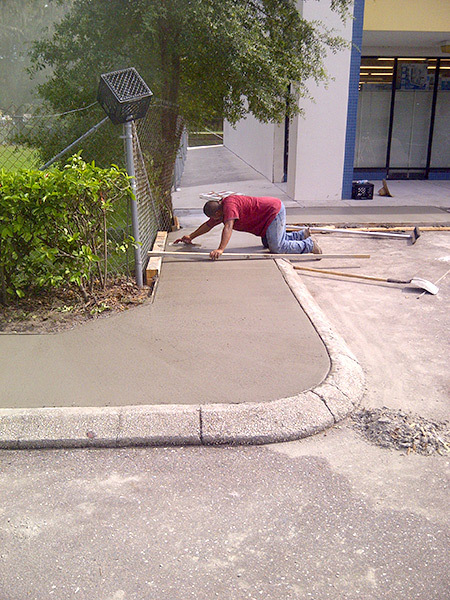 The installation of concrete curbing might seem like a minor improvement to your property yet it makes quite a meaningful impact. This is the perfect way to improve the look and functionality of your property with minimal investment. Why Curbs are so Important for Properties? Properties of all kinds require high-quality curbing that is easy to see and strong enough to withstand significant force. Add new curbing to your property and customers will be able to easily distinguish where the road ends and the sidewalk begins. 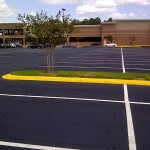 Curbs serve an important purpose in protecting your property and your customers from vehicles. Curbs also help manage runoff. Rather than letting runoff move right on down into the sidewalk, water will move along the curb and eventually make it to where it belongs: the storm drain. This functionality is especially important in Tampa Bay when storms unleash pounding rain. 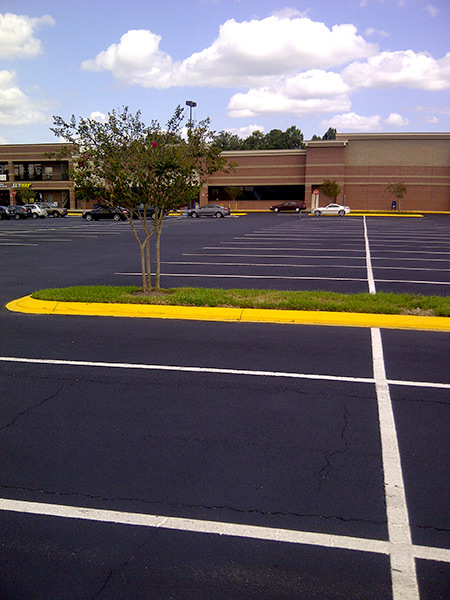 Aside from regular curbs, ACPLM can also install concrete curbing islands in your parking lot, so you can plant a lovely assortment of flowers, shrubs, trees, and other greenery that impresses customers. This is an affordable addition to your property that will enhance its aesthetic appeal, boost the perception of your business, and increase the chances of customers returning for additional visits. Don’t worry about the installation process as it is much quicker and straightforward than most people assume. 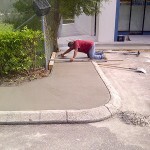 In fact, the installation of curbs can take as little as a single day. The length of each project hinges on the project size and your unique demands. 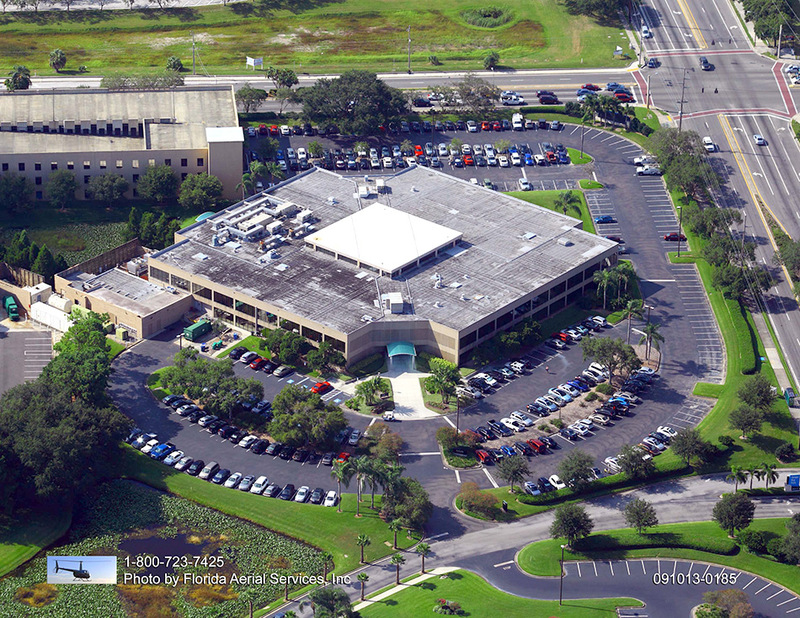 Our team will estimate the job’s linear footage and design a layout for the site. 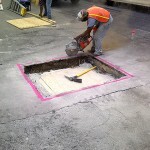 ACPLM will remove existing edging and implement a trench with the exact depth you are looking for. This is the space in which the new concrete curbing will be positioned. The concrete used for the job is prepared on-site with a mixture of materials including water, fiber mesh, portland, and sand. 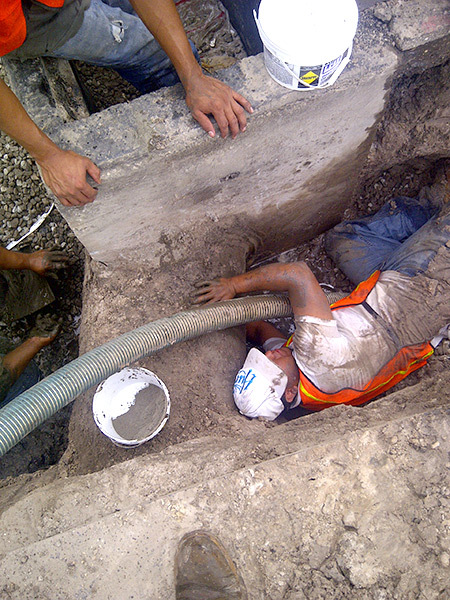 The curbing border is processed to force the concrete mix through the mold. We create a smooth finish with the use of a trowel. 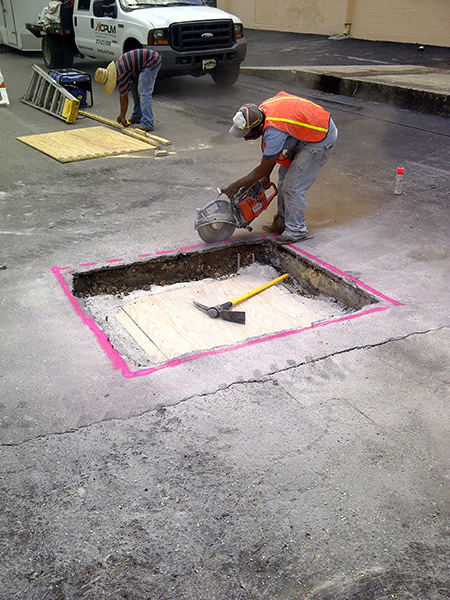 Expansion joints are placed appropriately to prevent cracks from forming. 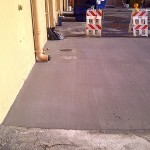 This placement also permits the concrete to breathe when the temperature rises and falls. If you are looking for a special pattern to be stamped or embossed in the concrete, we will implement it to make your property as eye-catching as possible. 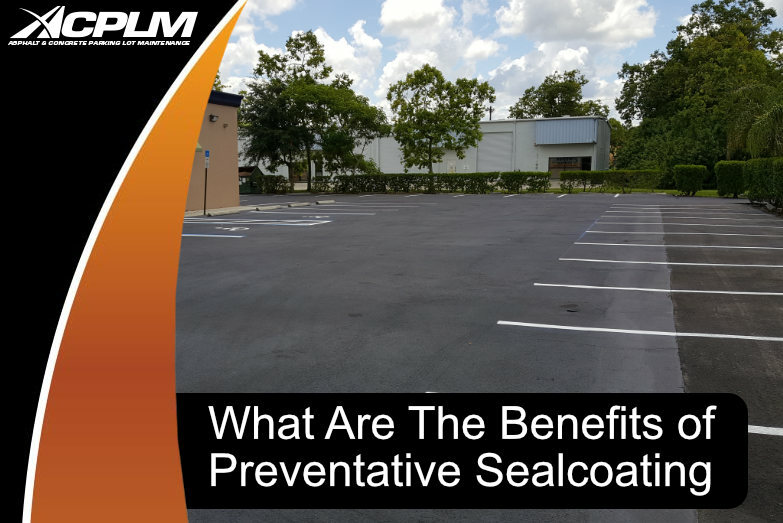 Once the curbing is in place, curb sealant with UV protectant is applied to combat water damage. 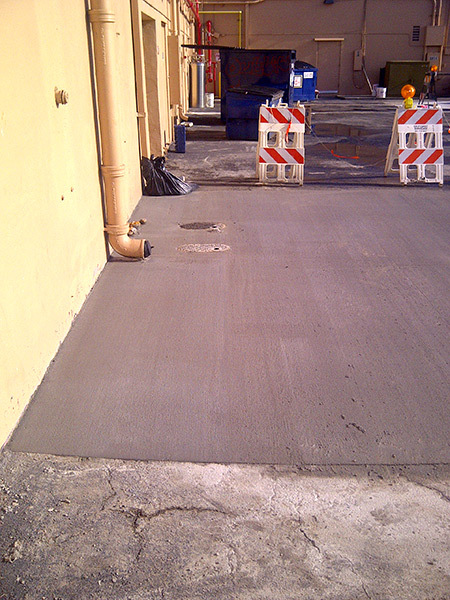 ACPLM is ready to install new curbs to your property. 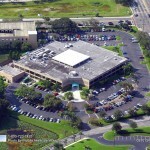 Call us today at 813-633-0548 or 888-959-9637 to for a free consultation.